The narrow metal shape with ultra-flat front and extra-light surface convey a retro-futuristic feeling, enhanced by the special frame construction defined by a thin metal thread running around and over the lenses, for the maximum lightness. The iconic triangular design of the temples is revamped with tone-on-tone or contrasting color end-tip, adding a subtle twist to the design. 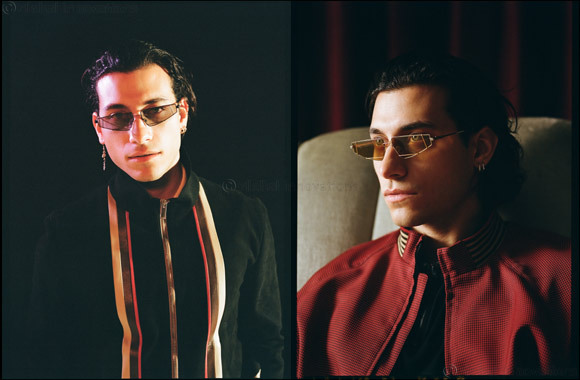 The color palette includes the distinctive hues of the FENDI Spring/Summer 2019 Men's Collection: gold/red with pink lenses, gold/brown with brown lenses, black with grey lenses. Previous Story : Modesty meets festive spirit in Diva Abaya's Ramadan collection.